The Libraries now have access to the Financial Times or FT.com! You must register for an account using your Columbia email. Once you have an account you will be able to access the Financial Times online and through mobile apps. 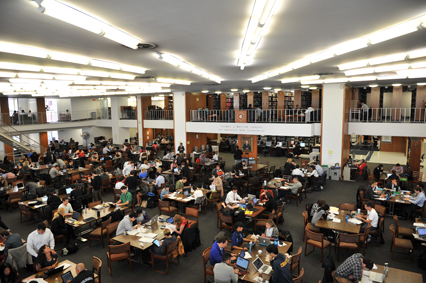 This entry was posted in Columbia University Libraries, Databases and tagged financial times, ft.com on January 28, 2015 by Kathleen.